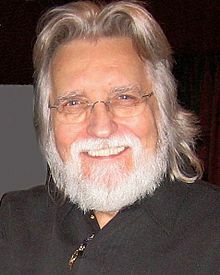 Neale Donald Walsch is best known for his trilogy of Conversations With God books. His other best sellers include When Everything Changes, Change Everything and his upcoming book Mother of Invention, a biography of Barbara Marx Hubbard. Neale gives workshops and talks, has appeared in numerous films and resides in Ashland, Oregon.